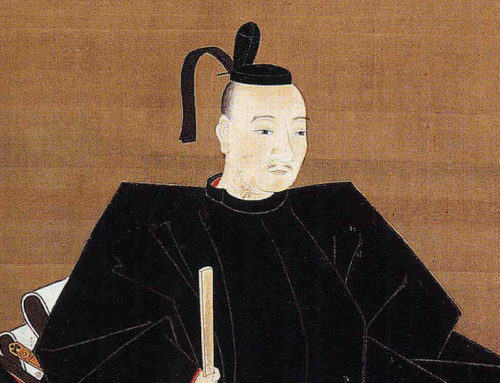 Honda Masashige was the second son of the trusted and close advisor to Tokugawa Ieyasu, Honda Masanobu. Along with his father, Masanobu, Honda Masashige originally served Tokugawa Ieyasu, and then Ieyasu’s son, the future second Shogun, Hidetada. 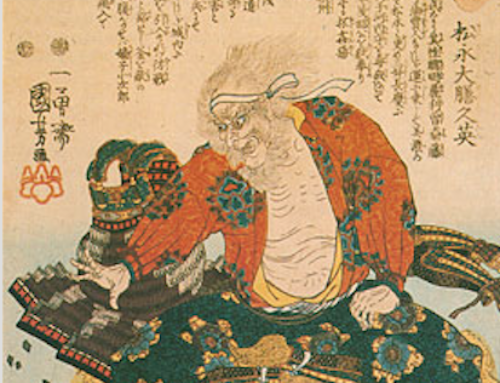 In 1597, the then 18-year-old Honda Masashige got into an argument with Okabe Souhachi, the son of his wet nurse, and killed him before fleeing. 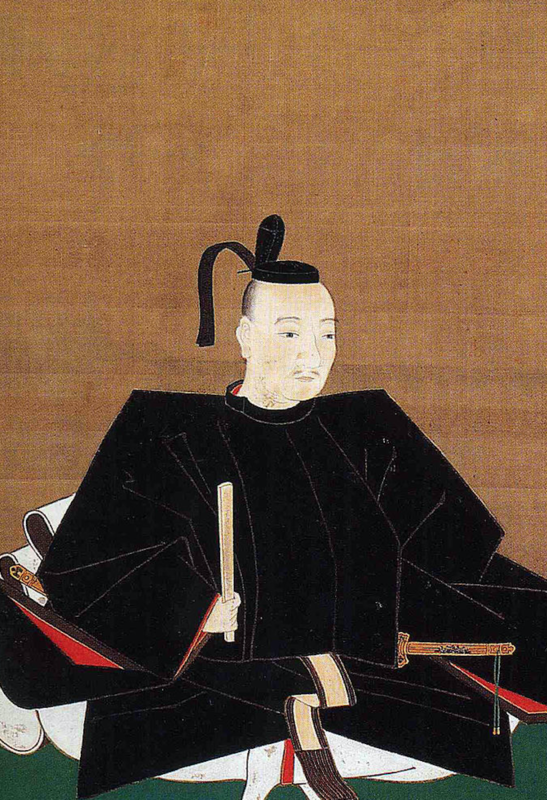 He then entered the service of the daimyo Otani Yoshitsugu for two years, and the two years after that, served Ukita Hideie. Despite his maverick ways, his family name and reputation as a warrior had put him in good stead for many a position. 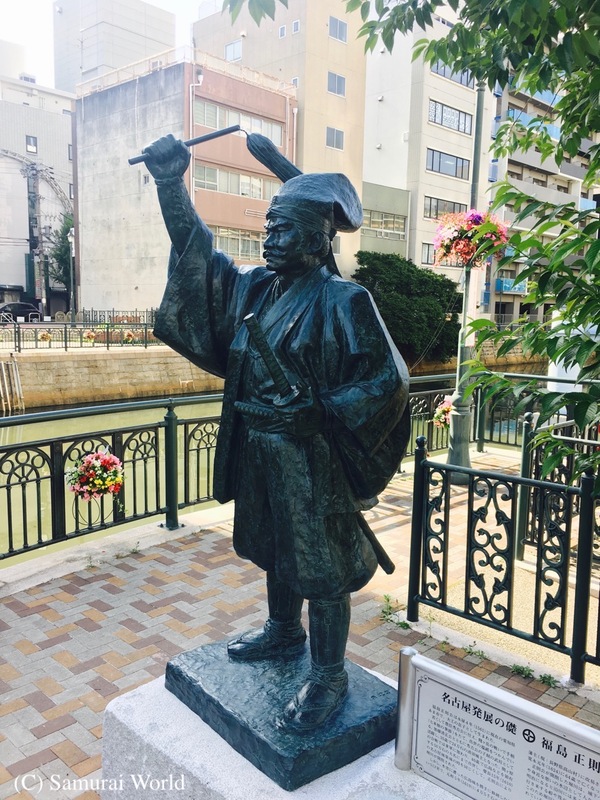 Over the next 14 years, Masashige would transfer to seven regions serving various lords, finally being absolved as the first head of a new branch of the Honda clan, to become known as the Kaga Honda, based in what is now Ishikawa Prefecture. 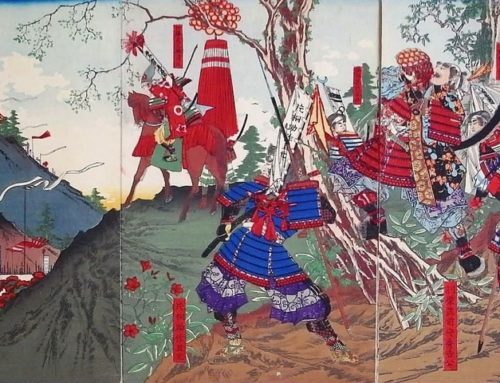 The Battle of Sekigahara was fought in late 1600, with the nation torn into two factions, the East, led by Tokugawa Ieyasu, and the West, fronted by Ishida Mitsunari. The largest contingent of troops was that of the Western allied Ukita army. 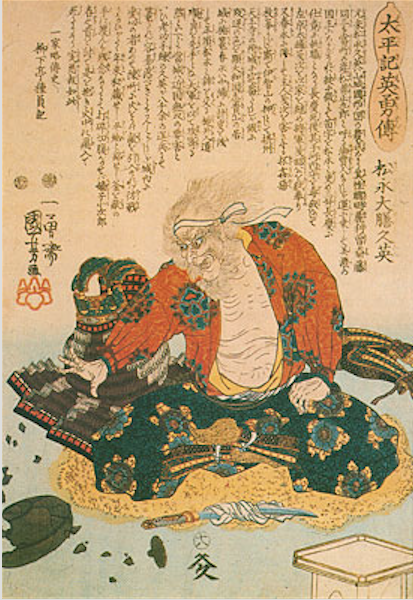 Masashige, although fighting for the opposition, performed so well, even Ieyasu was impressed. The Western forces were defeated. 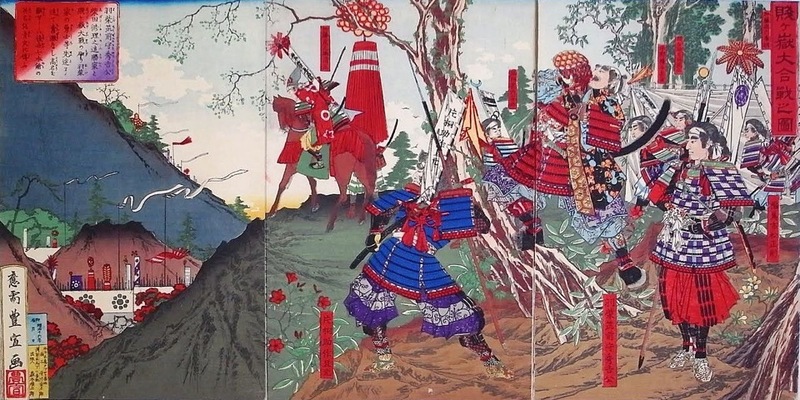 Lord Ukita Hideie fled to safety, while Honda Masashige took refuge in Omi Province (Modern-day Shiga Prefecture). 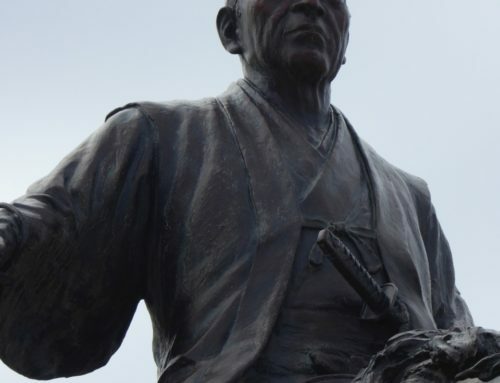 Knowing his predicament, he received offers from Lord Kobayakawa Hideaki and even Lord Maeda Toshinaga before accepting a position with Lord Fukushima Masanori. Two years later, he would accept a 30,000 koku position with Maeda Toshinaga. 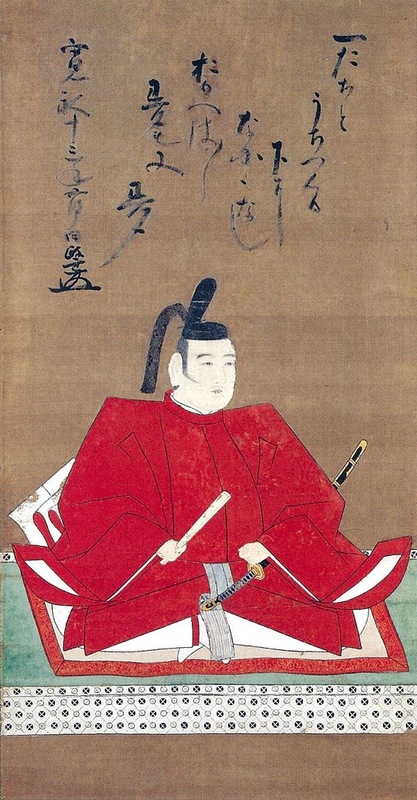 The Maeda clan had sought Masashige because of his father, the great warrior and statesman Honda Masanobu, and his connections to the mighty Tokugawa clan. It was hoped that Masashige would serve as an intermediary between the Maeda and Tokugawa houses. 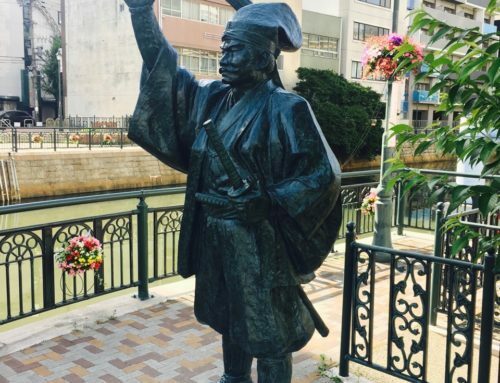 In 1614 he again saw action at the Winter Siege of Osaka fighting against and losing to Sanada Nobushige (Yukimura) around the Sanada Maru complex immediately south of Osaka Castle. 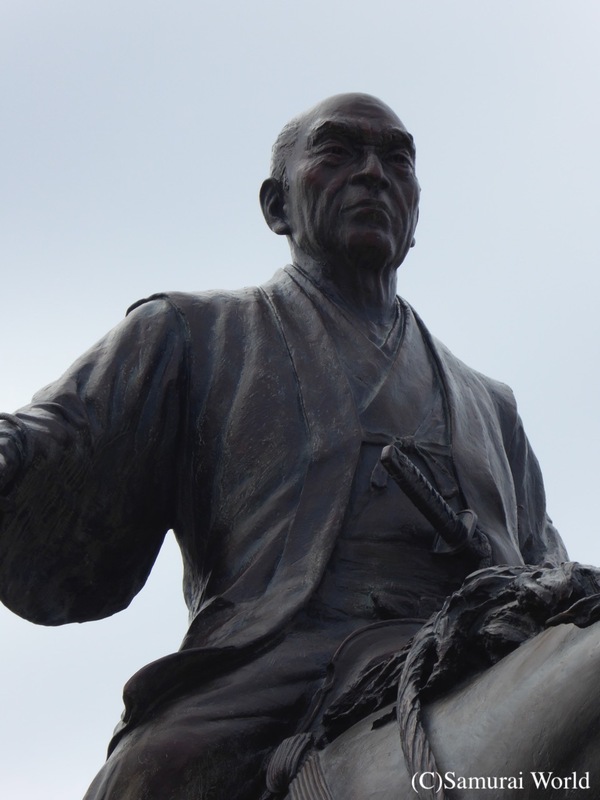 The maverick samurai, Honda Masashige passed away aged 68 in 1647. 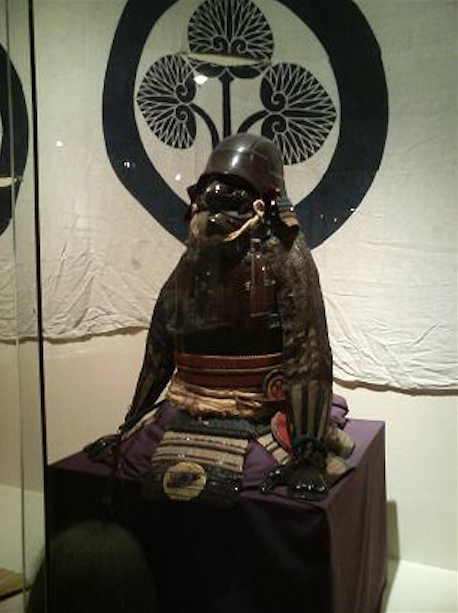 As a warrior, he had witnessed the last major battles of the late Sengoku (Warring States) period, had seen the end of Japan’s civil war period, and finally, served as an ambassador of peace between some of the greatest clans in Japanese history.